Due to Matt’s time restraints, and the length of the Fan Call In podcast Matt issues this special podcast breaking down the music of S4E04 “Oathkeeper”. The Fan Call In podcast will be out on Thursday morning. Go to podcastwinterfell.com for all social media and contact links, as well as back episodes of the podcast, polls to rate each new episode, and podcatcher links (please leave Matt a review). Spoiler Alert. This episode covers events in HBO’s Game Of Thrones S4E04 “Oathbreaker”. If you have not seen that episode and do not wish to be spoiled, please avoid listening until you have seen the episode. Otherwise Matt is joined by Axel (@WAxelFoley) and Donald (@DonaldJr) to give their initial reactions to the aforementioned episode. 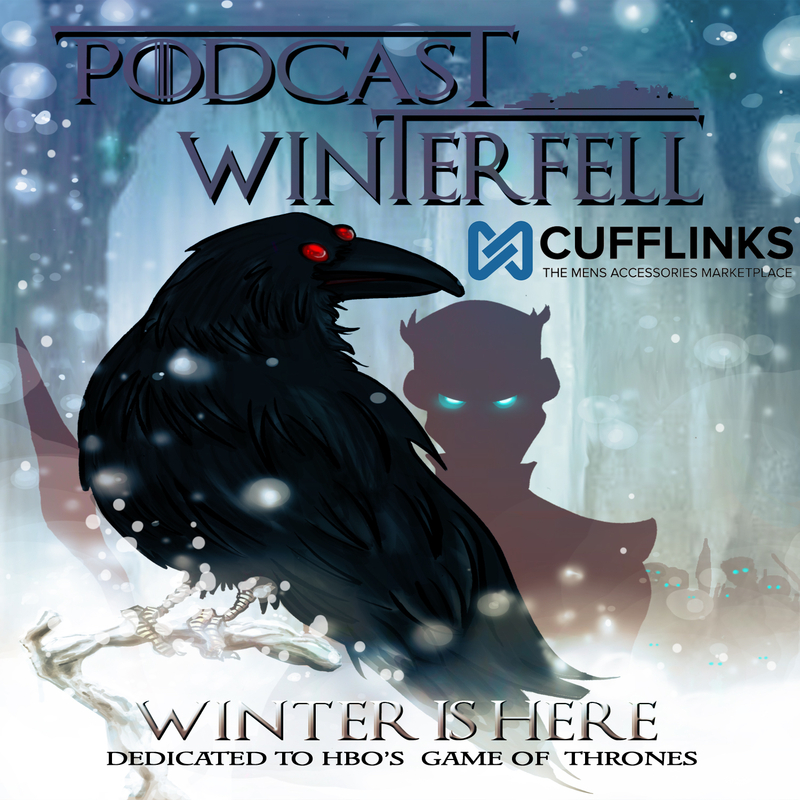 Find all back podcast episodes, podcatcher (please leave a review), social media, and feedback links for the podcast at podcastwinterfell.com and don’t forget to participate in the fan call in shows on Monday nights at 9pm Eastern (more info at the website). Spoiler Alert. This Fan Call In discussion is current with HBO’s Game of Thrones. If you are not, you may wish to avoid listening until you are, to keep from getting spoiled. Otherwise Matt takes calls from johnmarius.net’s John (@JohnMarius), Gary (@gcswift2), bn4ia.com’s DJ Timm Hines (@DJTimmHines), and Steve (@MrJones_andMe) to discuss S4E03 “Breaker of Chains”. Spoiler Alert. This episode covers events in HBO’s Game Of Thrones S4E03 “Breaker of Chains”. If you have not seen that episode and do not wish to be spoiled, please avoid listening until you have seen the episode. Otherwise Matt is joined by TVTalk.com’s Axel Foley (@WAxelFoley) and bn4ia.com’s DJ Timm Hines (@DJTimmHines) to give their initial reactions to the aforementioned episode. In this special edition of Podcast Winterfell Matt interviews Matthew Reinhart (@MatthewReinhar1), creator of Game of Thrones: A Pop-Up Guide to Westeros, about the process of creating the book, its contents, and even a little about the season 4 series premiere. Otherwise Matt takes calls from bn4ia.com’s DJ Timm Hines (@DJTimmHines), Tracee (@Tracee2ez), Matt from the Smokehatch Podcast (@TSH_Matt), and The Joffrey of Podcasts host Bubba(@FittenTrim) to discuss S4E02 “The Lion and The Rose”. Spoiler Alert. This episode covers events in HBO’s Game Of Thrones S4E02 “The Lion and The Rose”. If you have not seen that episode and do not wish to be spoiled, please avoid listening until you have seen the episode. Otherwise Matt is joined by TVTalk.com’s Heath Solo (@HeathActor), Axel Foley (@WAxelFoley) BN4IA.com’s Timm Hines (@DJTimmHines) and Donald (@DonaldJr) to give their initial reactions to the aforementioned episode. How would you rate S4E02 “The Lion and The Rose”?